Allergy testing for itchy pets is available. Call us get more information. *$10 off Microchip Implantation and Registration until 2/16/18. Must make appointment in order to redeem offer. February is Dental Month - 10% off dental cleaning procedures during the month of February. Call to make an appointment now! Sign-up using the form or call us at (215) 621 - 8959 to take advantage of this exclusive offer. 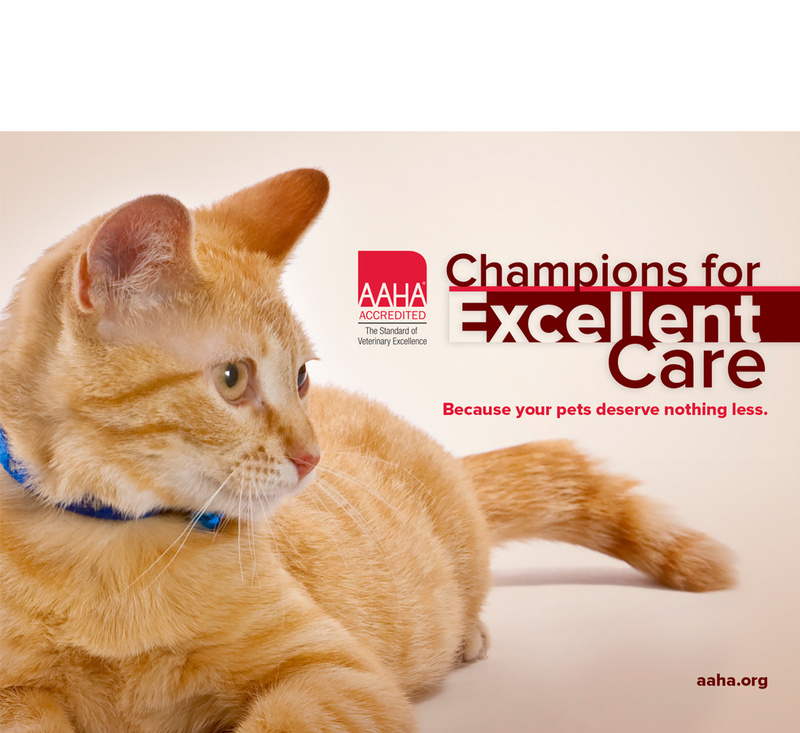 Caring Hands Veterinary Clinic, LLC is a AAHA accredited Veterinary Clinic. Caring hands opened its doors on December 1st 2012, realizing Dr. Sajeesh Thomas’s dream to provide comprehensive medical and surgical care for animal patients. 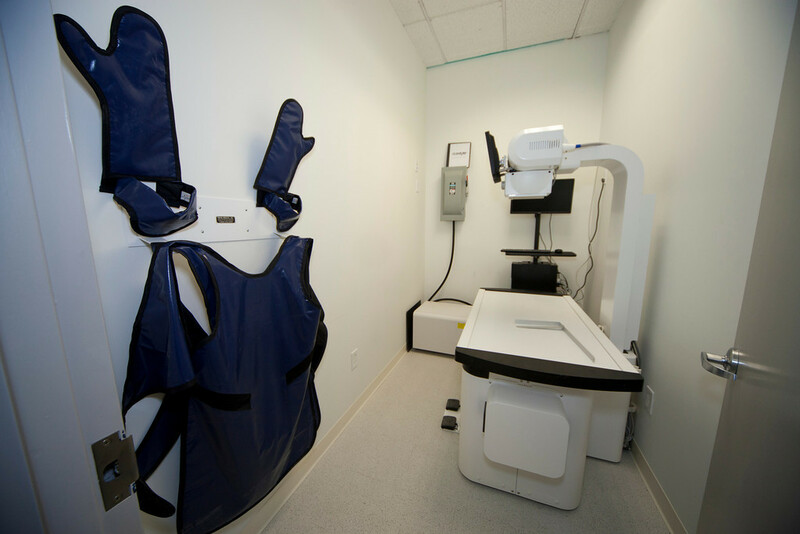 The modern facility is equipped with the latest technologies. 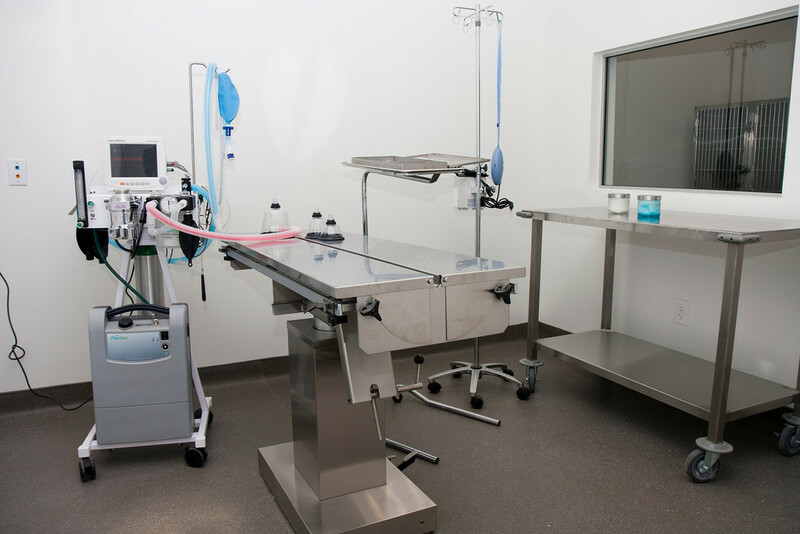 Most diagnostic, surgical, and treatment procedures can be handled within the hospital. Non-working hours and holiday emergencies are handled by Veterinary Specialty and Emergency Services (VSEC) in Levittown. As an Accredited member of the American Animal Hospital Association, Caring Hands Veterinary Clinic, LLC adheres to rigid requirements for quality medical care and participates in comprehensive hospital inspections. We are proud to be a member of the organization! If you live in Philadelphia or the surrounding area in PA, then you have picked the perfect site to find a Veterinary Practice %CLIENT_TITLE% Sajeesh Thomas is a licensed veterinarian, treating small animals. Your pet's health and well being is very important to us and we will take every step to give your pet the best possible care. 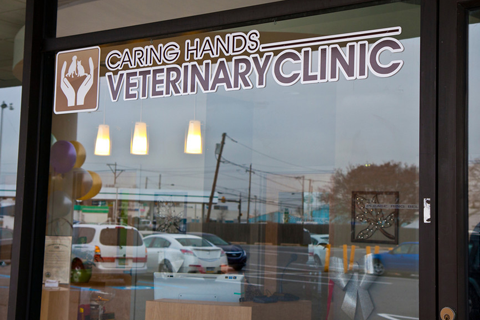 Caring Hands Veterinary Clinic is a full service animal clinic in Northeast Philadelphia. 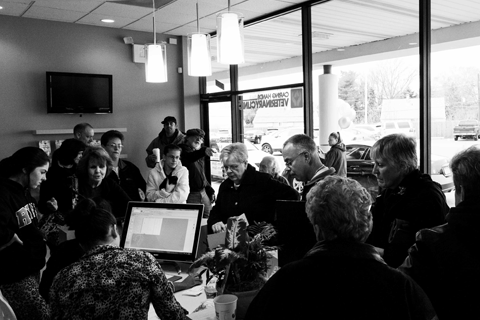 In addition to appointments, we do accept walk-ins upon availability. We also treat less urgent medical, surgical, and dental issues. Sajeesh Thomas is experienced in handling a variety of medical conditions and surgeries. 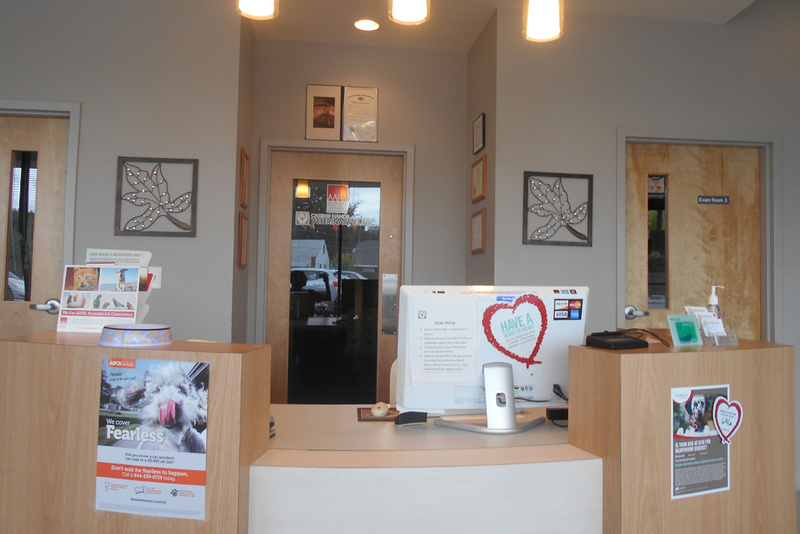 Beyond first rate pet care, we make our clinic comfortable, paperless, and a very calm environment so your pet can relax in the waiting room and look forward to meeting his or her own Philadelphia veterinarian. We have a number of resources for you to learn about how to take better care of your pets. Take a look at our articles and pet videos. The best veterinary care for animals is ongoing nutrition and preventive care. If you want to ask a question call (215) 621-8959 or email us and we'll promptly get back to you. 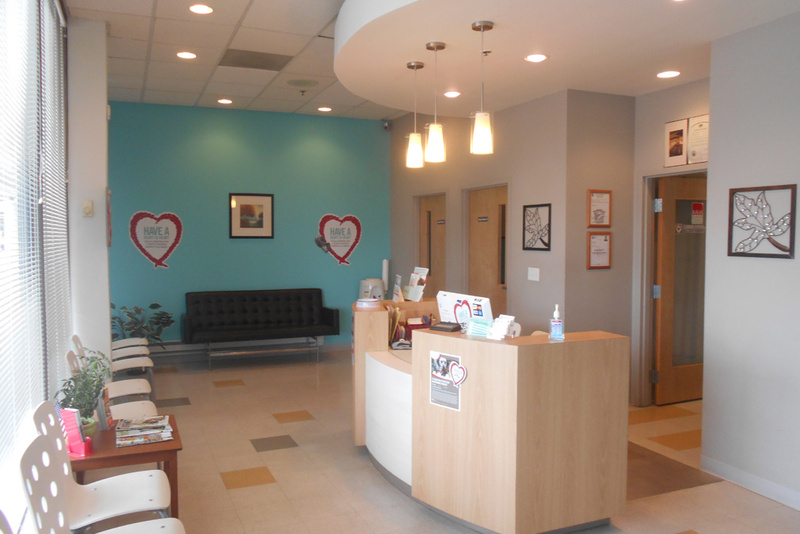 Our Philadelphia veterinarian office is very easy to get to, and you can find directions on our Contact Us page. You can also subscribe to our newsletter which is created especially for Philadelphia pet owners. In betwen your veterinary visits, your pet will benefit from you reading these free informative articles. At Caring Hands Veterinary Clinic, we treat your pets like the valued family members they are. We strive to be your Pet's Favorite Vet in all that we do. Post by Caring Hands Veterinary Clinic, LLC. Dr. Thomas is the founder and primary veterinarian of CHVC. He graduated from Assam Agricultural University in India and has been practicing since 2003. He has spent many years working for rescue organizations in Philadelphia helping to spay and neuter hundreds of animals. Mary is a Certified Veterinary Technician and has been in the veterinary field for the past twelve years. She is very excited to be a member of the Caring Hands Veterinary Hospital medical team. She has two cats at home Riku (Left) and Samanosuke (Right - Sammie for short). An aspiring veterinarian, Michael started at Caring Hands in March of 2016. Happy to learn at work, Michael enjoys caring for small and large animals alike, and also serves as a volunteer with Special Equestrians and the PSPCA. Kayla has been a part of the Caring Hands team since August 2016. Her passion for animals took off when she started volunteering at ACCT in 2010 and has fostered many dogs in need over the years. She is currently taking classes at Penn Foster to become a Certified Veterinary Technician. Janixa joined our team in April of 2017 to pursue her passion to work and care for animals. She is currently working towards becoming a CVT through Penn Foster's program. Keara became a part of the Caring Hands Vet Clinic team in June of 2017. She is currently in her senior year at Delaware Valley University, majoring in Small Animal Science. She has had a passion for working with animals since a very young age and is working towards her dream of becoming a veterinarian. 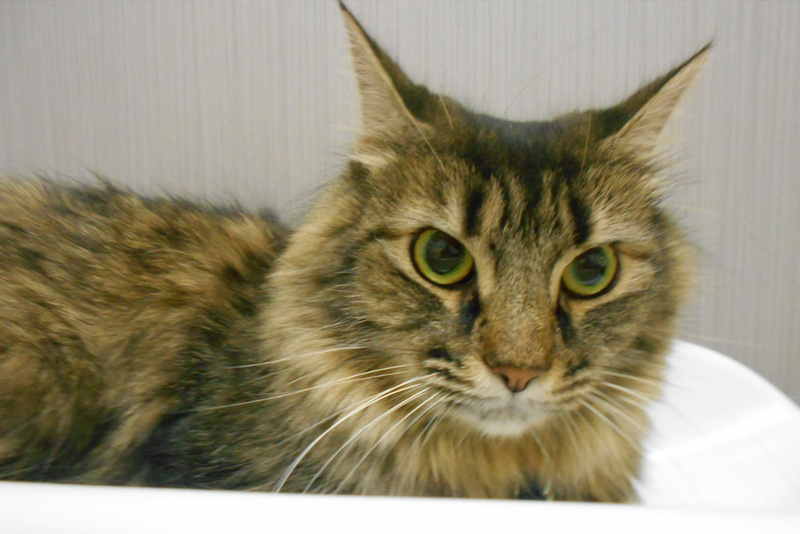 Monica is most likely the first person who will greet you when you walk into Caring Hands Vet Clinic. She has been a veterinary receptionist, technician and Manager for going on 10 years and loves every moment of it! She has been working along side Dr. Thomas since he opened Caring Hands in 2012. Being able to work with animals and their owners is something that Tiffany loves about working at Caring Hands. She has worked in animal related fields for several years before recently joining our team. She is a graduate of Pennstate University, with a bachelors in Veterinary and Biomedical Science. Brittany joined us at Caring Hands as a Veterinary Technician Assistant in August of 2017. She previously worked at a pet supply store for 10 years, and through that experience she found her love and compassion for pets and wanted to expand her career and work hands on with animals. Check out our Online Pharmacy for all of your medical needs. HEALTH PLANS AVAILABLE! CALL TODAY TO SEE HOW YOU CAN MAKE YOUR PETS YEARLY PREVENTIVE CARE MORE AFFORDABLE. Thanks to all of you who supported us with your valuable vote! 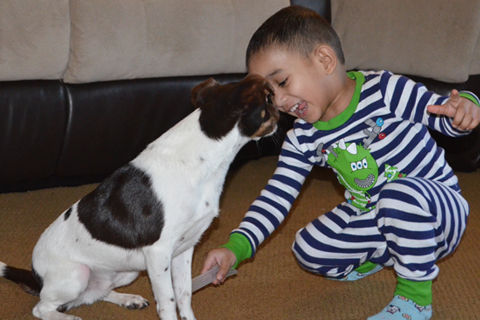 "Sajeesh is the ultimate professional, expert, Vet. He is always very pleasant and patient with all customers and co-workers. I highly recommend Sajeesh to anyone who is in need of Vet services!"